BMWs are modern marvels inside and out. Their sleek designs and innovate builds are what sets them apart from other luxury vehicles. With such advanced builds comes unique requirements for successful and safe repairs: the most up-to-date technology, factory-approved repair techniques, and OEM parts. If you are in need of BMW repair services, please give us a call at (410) 833-5697 or fill out a form to get a free estimate. Auto Collision Specialists restores your BMW to a superior level of comfort, safety, and performance with the use of original equipment manufacturer (OEM) parts. Often times shops use aftermarket or non-OEM parts as a cheap alternative to the real thing. A factory certified shop would never approve the use of aftermarket parts because of the risk at which they put the drivers in. Simply put, your BMW can only be returned to its intended safety and performance standards if it’s repaired with OEM parts. 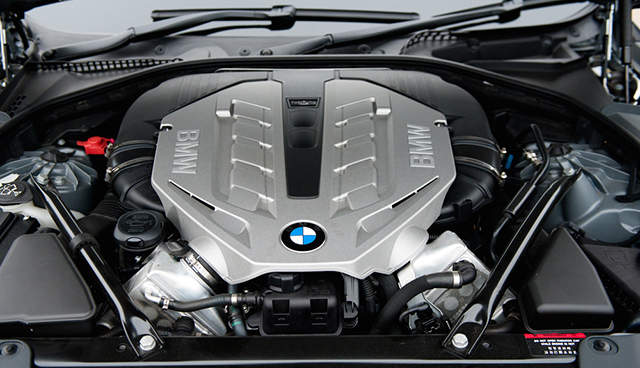 ACS proudly uses only OEM parts in all BMW repairs to ensure your safety and preserve your vehicle’s value. In accordance with BMW’s superior standards, ACS always stays on the cutting edge of collision repair equipment. We use the industry’s highest standard of collision repair equipment to return your BMW to its pre-accident condition, because it’s what any respectable auto body shop in Baltimore would and should do. 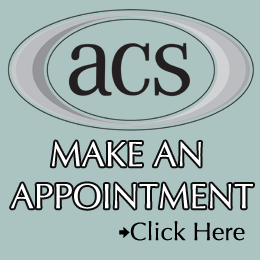 ACS Collision Technicians are highly skilled and experienced. From frame alignment to car paint repairs, our guys are some of the best collision repair technicians in Baltimore. Our skilled team is certified in collision repair and love what they do, so you don’t have to worry about us cutting corners. Your safety is our number one concern; returning your BMW to its originally intended safety and performance standards is what our technicians are here for. With genuine BMW parts, high-tech equipment, and certified technicians, ACS is proud to treat your vehicle the way it deserves to be treated: with the utmost care and quality. Preserve your beloved vehicle by entrusting it with ACS, a shop that caters to BMW’s, their owners, and the art of collision repair. In Need of a Quality BMW Repair? ACS is here for you. Contact us today to receive a free estimate on your BMW!